The General Data Protection Regulation (GDPR) provides individuals with more control over their personal data, including whats held, how its used and when its deleted. The GDPR will take effect from 25 May 2018, with the regulations intended to establish a single, unified set of data protection rules across Europe. The GDPR will apply to all EU organisations, with any organisation outside the EU also subject to this regulation when trading with the European Union. 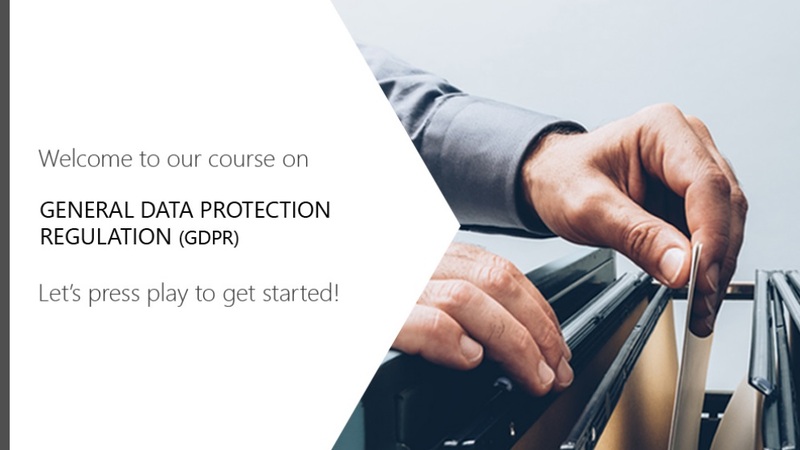 This module explores how GDPR affects both you and your organisation, and the procedures youll need to follow to ensure compliance. All data must be processed lawfully, fairly and transparently in relation to individuals. Inaccurate data must be erased or rectified without delay. Data must be protected against unauthorized or unlawful processing and accidental loss, destruction or damage, using appropriate safeguarding measures.